The optimal mix of distributed energy resources for a project or microgrid is dependent on many factors including project load profile, available rate structures, geographic location, space considerations, and project goals. 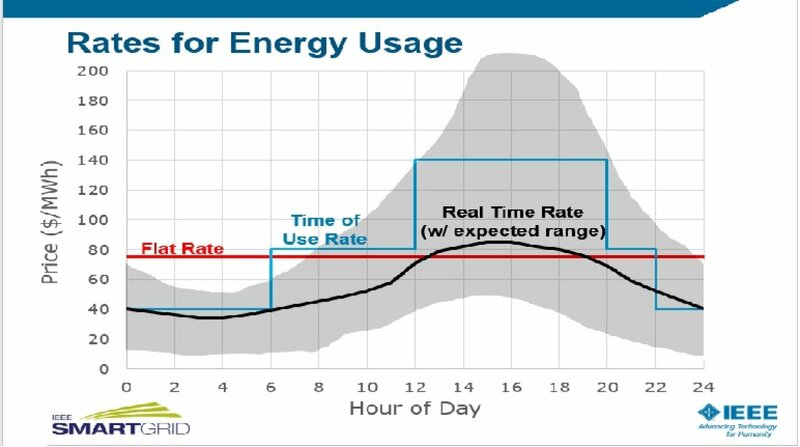 Hourly modeling of the project over the course of a year can be used to estimate the savings and return on investment for different combinations of distributed energy resources including renewable generation, CHP generation, energy storage, and demand response. Different rate structures including time of use and real time price for electricity supply should be considered. Different operating modes for dispatching local generation assets should be evaluated including dispatching based on bulk electricity price and dispatching based on minimizing demand changes. Finally, project goals must be considered. For example, one project might prioritize maximizing renewable generation and minimizing environmental impacts. Another project might prioritize achieving full islanding capability for resiliency during grid outages.